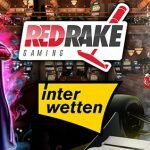 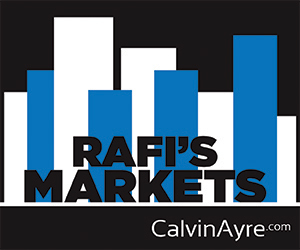 Red Rake Gaming has signed a new agreement with world-renowned sports betting operator Interwetten. 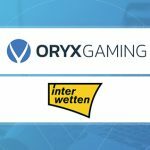 ORYX Gaming has agreed a content deal with Interwetten, a world-renowned sports betting operator. 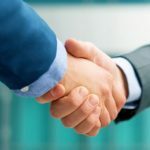 Swedish slots specialist Quickspin has announced a deal to deliver their full portfolio of games to leading sportsbook Interwetten. 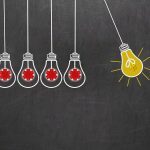 In this interview with CalvinAyre.com’s Becky Liggero: Werner Becher of Interwetten shares his thoughts on the importance of innovation in the industry. 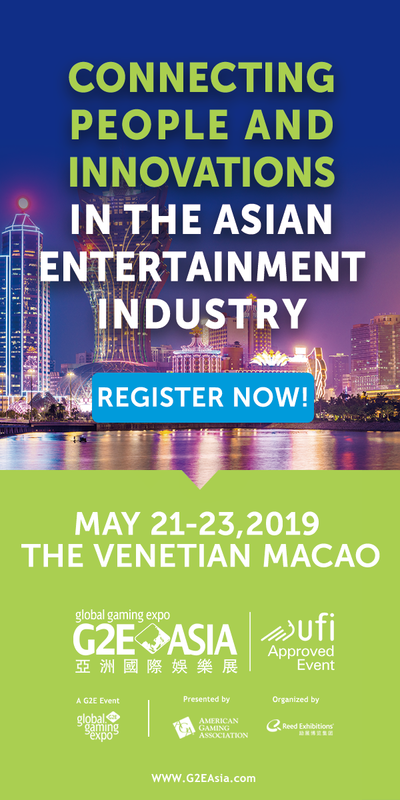 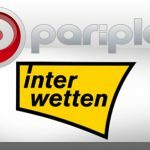 Pariplay Ltd. partners with Interwetten Gaming Ltd. 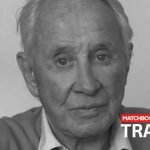 Mansion Group is Crystal Palace FC's new main sponsor; Matchbook shirt deal with Brentwood FC; Interwetten picks up SV Grödig from bakery.